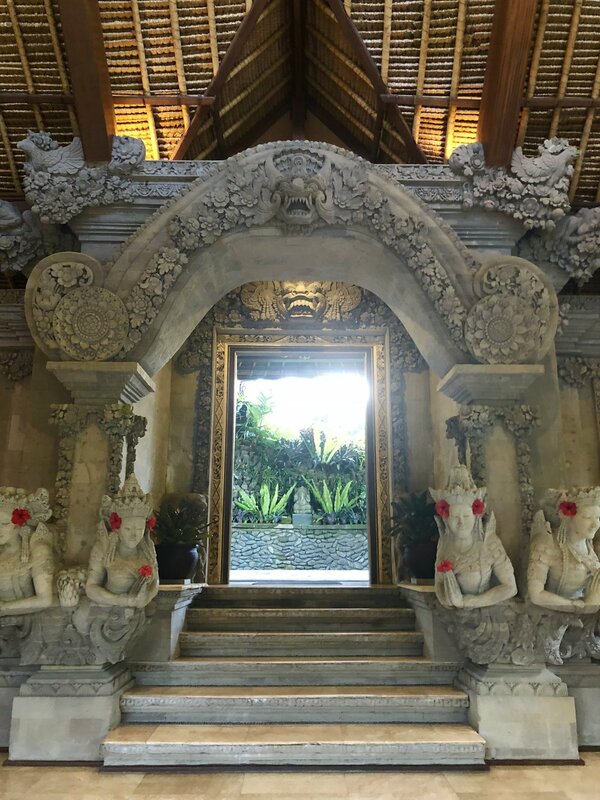 TRAVEL CHANNEL: [VIDEO] MY BALI INDONESIA HOTEL REVIEW — All Eyes on Jordy C.
Hey loves! 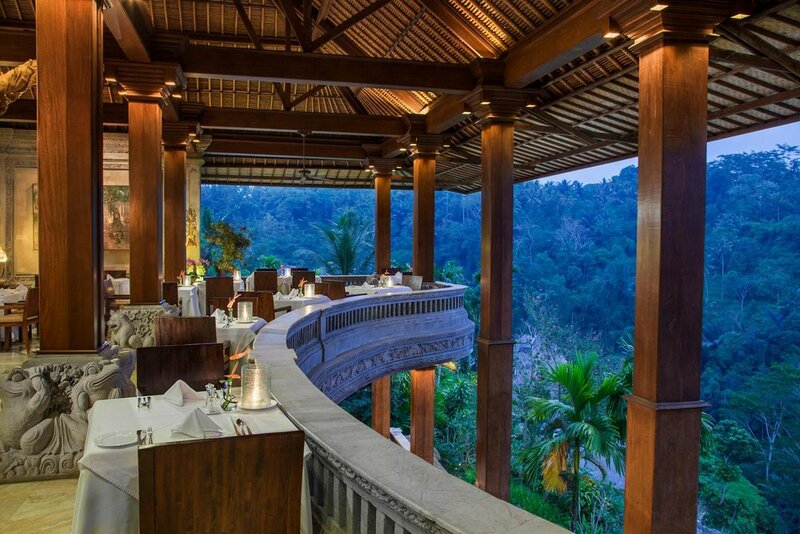 So during my stay in Bali, as I was posting photos from my villa and hotel I received hundreds of inquiries about my hotel. The hotel that accommodated me & my team was The Royal Pita Maha. I am so thankful I got to stay there as it is absolutely breathtaking. 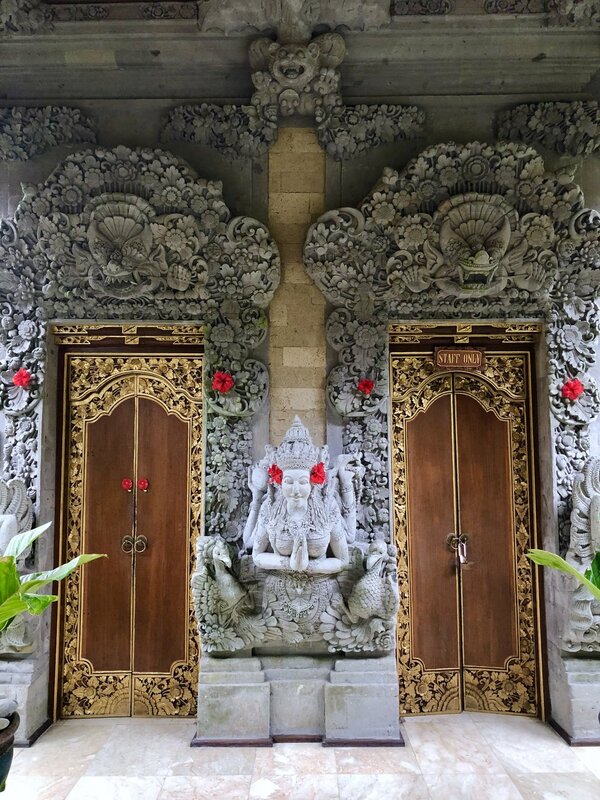 It truly made my first time to Ubud, Bali a DREAM! The room service was actually one of my favorite parts of the entire trip! I literally had lobster everyday for lunch and dinner LOL! Not only was the quality of food terrific, the prices were unbelievable. I'm talking $35-$40USD for FRESH Lobster lol. 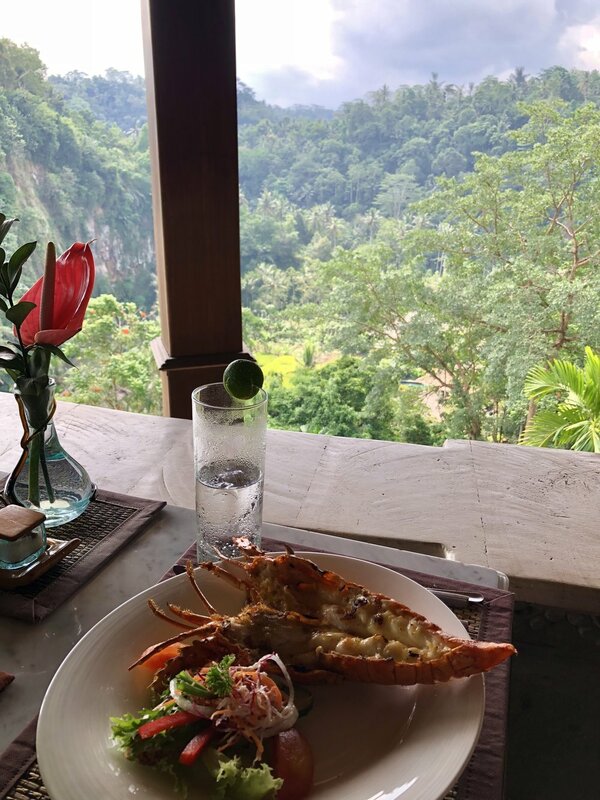 Since the time difference was so extreme, I would sometimes wake up hungry in the middle of the night and order from their special 24/7 menu...this unfortunately didn't have lobster. From this menu I opted to try some of their local foods, which weren't bad at all...just different lol. I'm very open to trying new foods however if you aren't, I would suggest sticking with what you know :) ! Moving on...the breakfast was also phenomenal lol...buffet style without buffet taste lol. 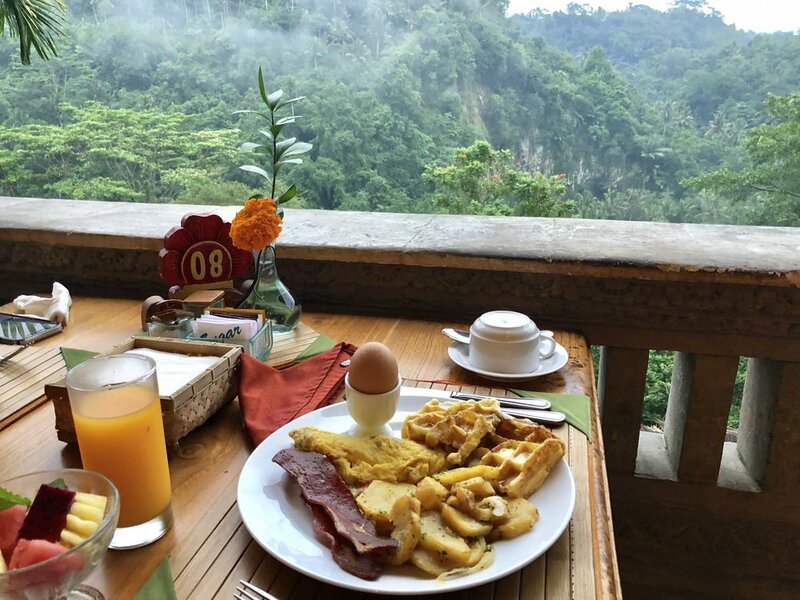 The breakfast options were practically endless and everything was very fresh, from the pastries to the custom omelette of your choice to the yummy waffles and the variety of fresh squeezed juices! I clearly gained an extra 10 pounds on this trip! LOL They also offer "in-villa romantic dinners" for all special occasions upon request. Click here for all restaurant information. The entire staff was absolutely gracious. Upon our arrival I noticed that the pool was much further down and away from our villa...it was beautiful don't get me wrong..but I'm pretty particular about views lol. 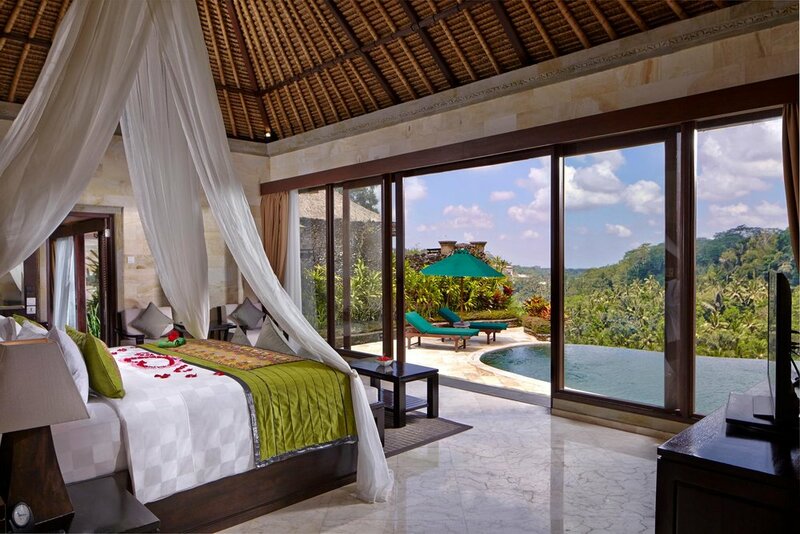 I really wanted to wake up and see my pool directly from my bed. Needless to say, they allowed me to choose a new room with exactly what I wanted. Overall, the staff truly goes above and beyond to make their guests feel comfortable and at home. When approaching staff members at anytime, they all graciously bow their heads with their hands in a prayer-like motion. They are all very respectful and willing to help at all costs. This hotel is seriously the full package. The grounds are absolutely breathtaking and even better than the photos. I will never forget waking up to this Zen Paradise. The architects and landscapers took great pains to give attention to even the smallest details of the entire property. The common areas, Pool(s) and even the lobby were just impeccable. The Resort itself was immaculate. It felt as though everywhere I walked there was a staff member already sweeping or ready to sweep any random leaf that may fall! No lie..they constantly sweep and mop everywhere you walk! The rooms were as pristine. I will say, we did find small dead insects here and there but that Ito be expected when staying in a place surrounded by a rainforest. As many of you already saw on my Instagram photographs, my villa was pretty incredible! 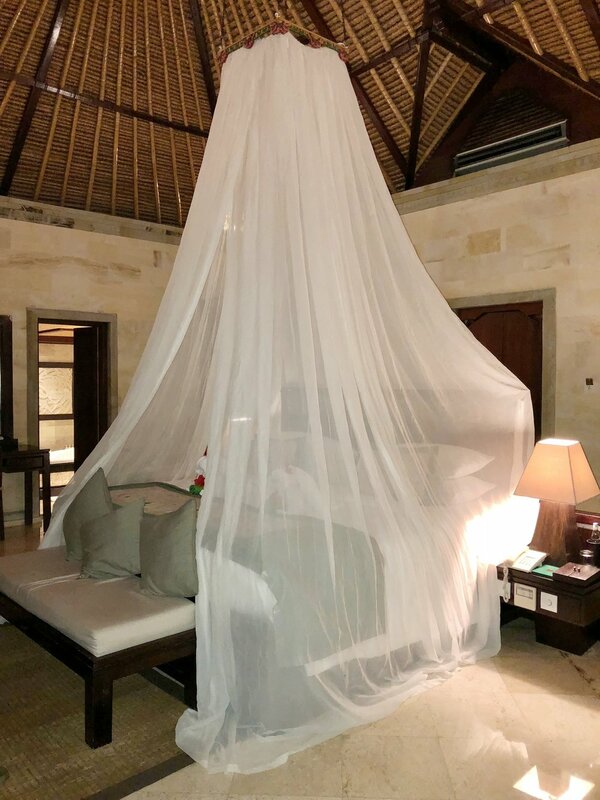 I had the privilege in staying in the Royal Pool Villa. My villa pretty much felt like a house...a small one anyway. I love the fact that it had a separate living space with its own TV. I also loved the fact that we had two showers, one inside and one outside that I fully took advantage of. The views, as you guys saw were to die for! 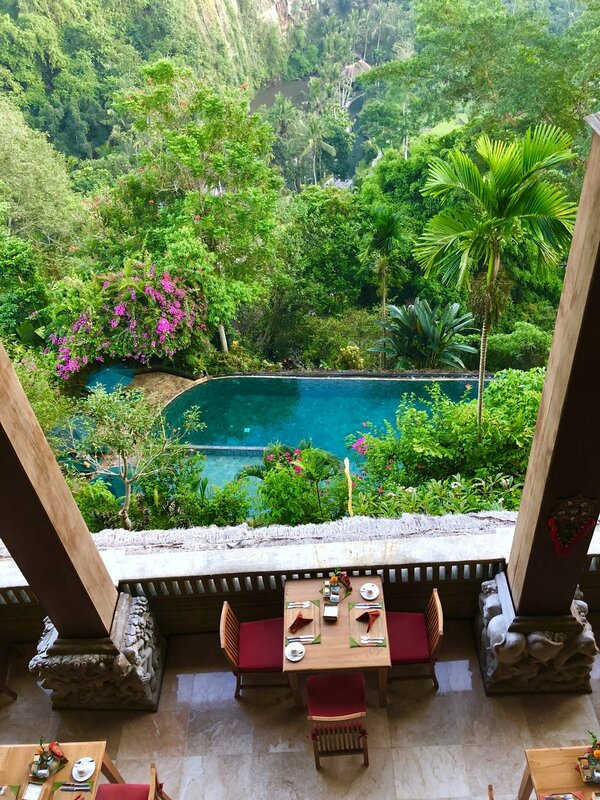 My only desire would now be to stay at the Ayung Healing Villa. You guys have got to check that one out! Click here for more information and photographs of the different types of villas The Royal Pita Maha offers. 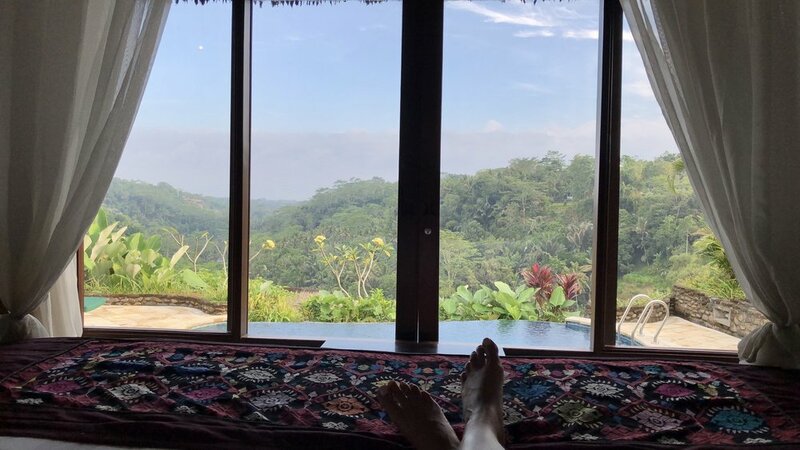 Since I was busy exploring Bali during most of my stay, I regrettably didn't spend as much time as I would've liked at the hotel during the daytime :( Saying that, I didn't get to enjoy all that it had to offer! 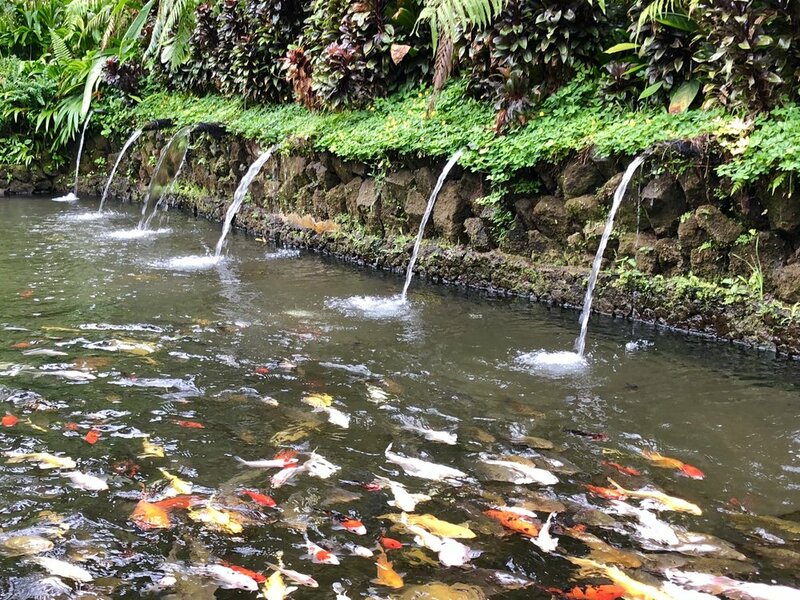 The hotel provides many activities to keep you entertained, many focusing on wellness if you aren't exploring the island. The hotel is known to be a haven for personal wellness. 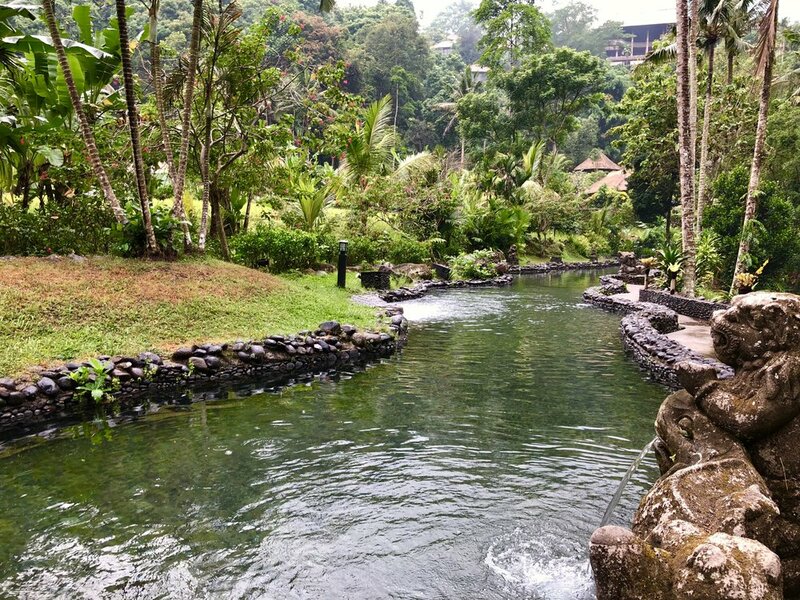 In fact, guests can choose to partake in healthy lifestyle practices during their stay or take a Yoga class as the resort has its own Yoga Bale located at the edge of the Ayung River! 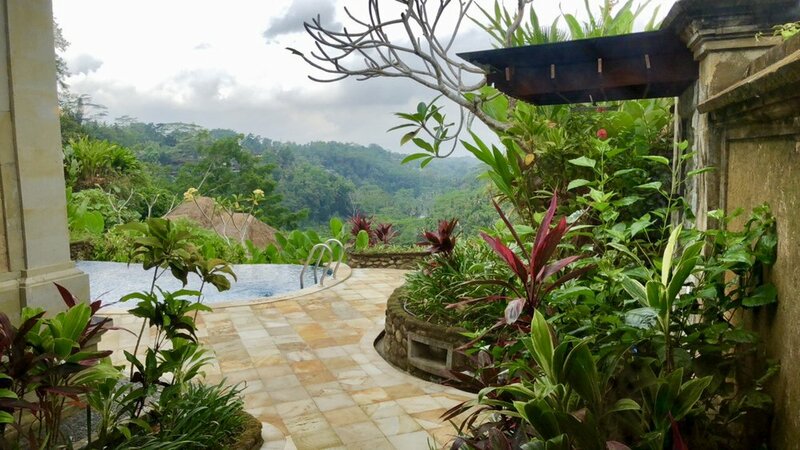 The Spa, "Pita Maha Spa" is actually a private villa nestled within a secluded part of the resort. 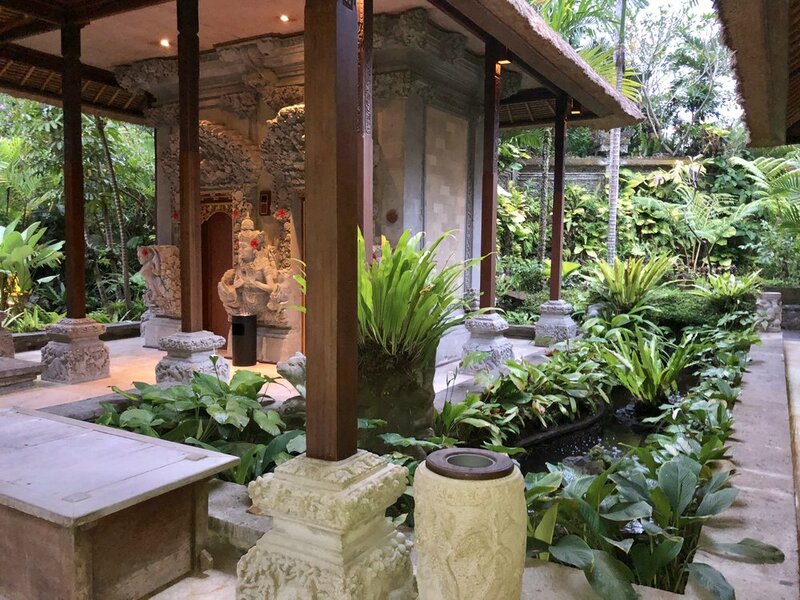 The spa offers a menu of treatments inspired by ancient Balinese healing practices to promote health, beauty and vitality. Click here to view spa packages. 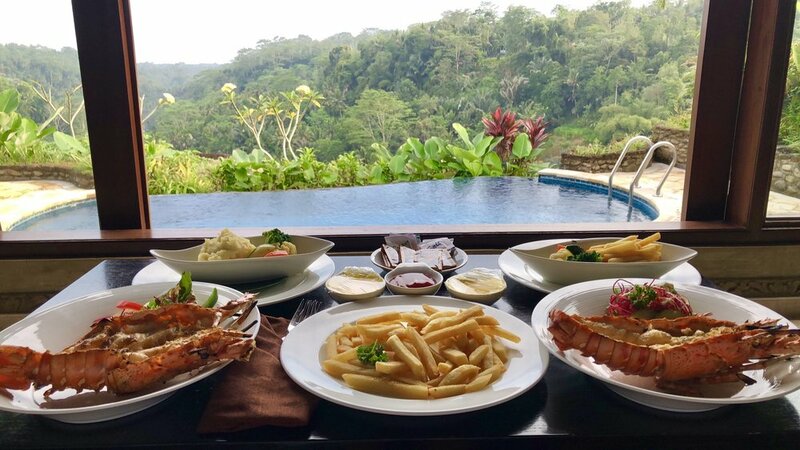 The resort also offers several other activities on the property such as: a painting class, Balinese offerings, wood carving class and Balinese cooking class, For more information on these activities click here. Last but certainly not least, again, I would like to thank The Royal Pita Maha for hosting our stay at your beautiful resort!